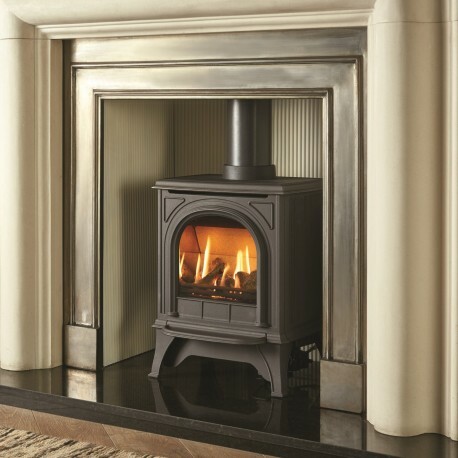 Gas Stove Gazco Huntingdon 20 Small Clear Glass, High Efficiency (75%) Glass Fronted Freestanding Gas Fire Stove. 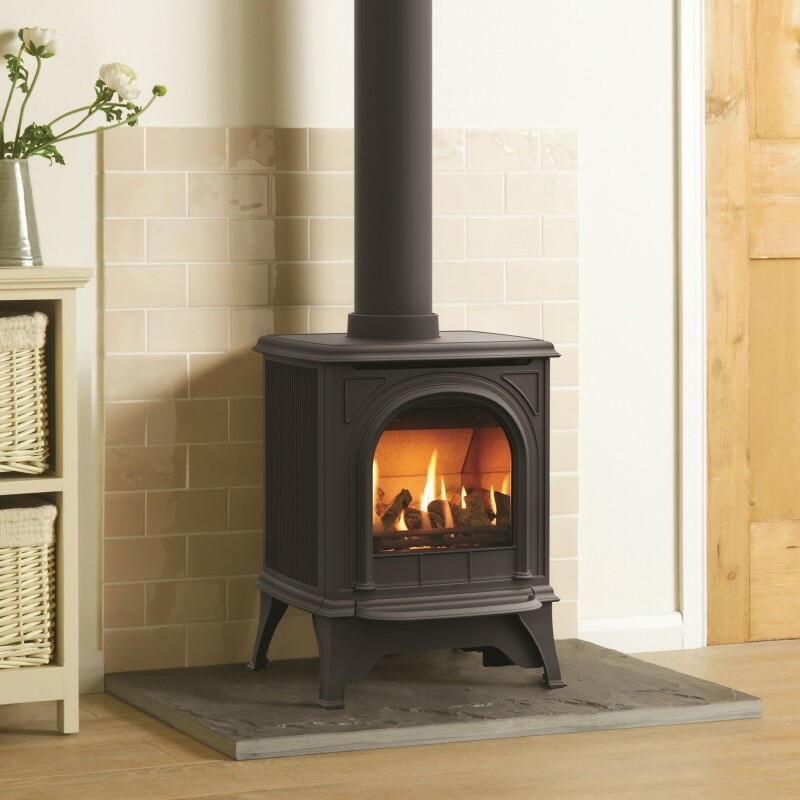 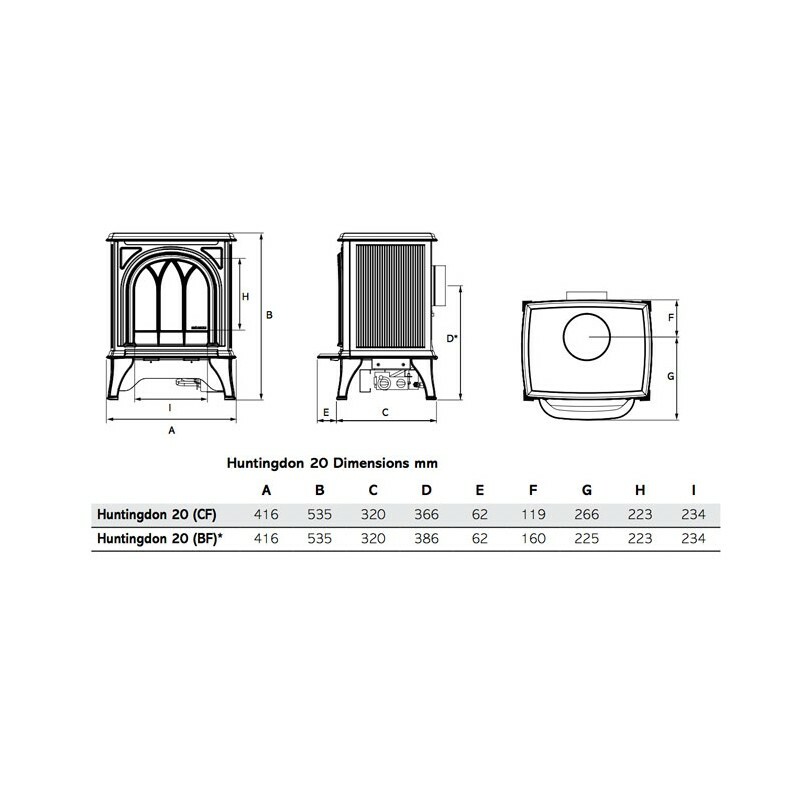 Gas Stove Gazco Huntingdon 20 Small Clear Door, High Efficiency (76%) Gas Stove. This traditional gas stove features a clear glass window. 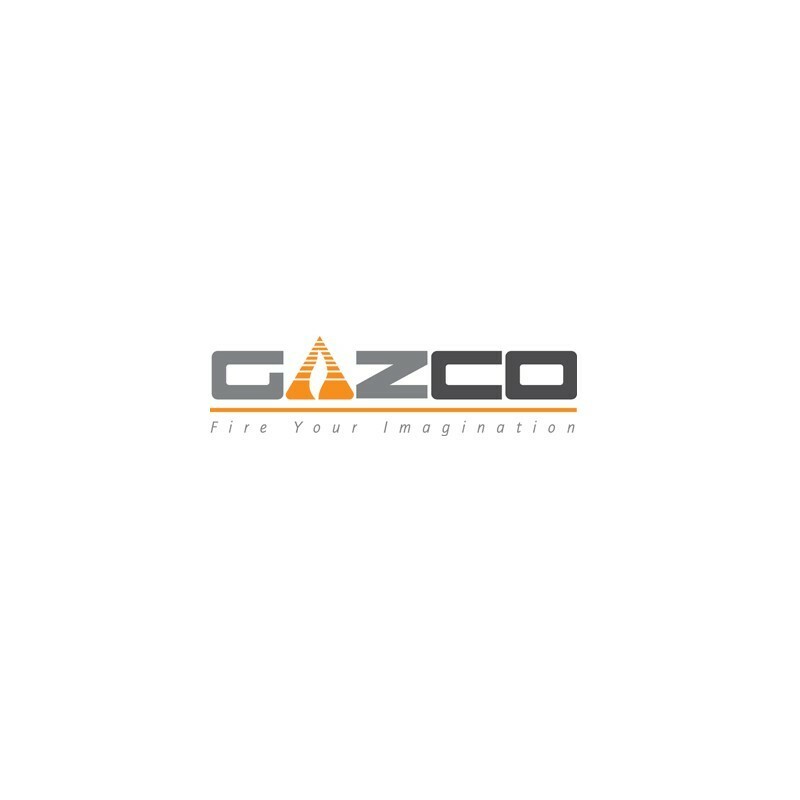 Please note if you would like a quote on a GAZCO model not listed to our site email Matthew@TheGasCompany.ie and we will add the product to our site with a price.